A person who is self-taught. I'm an autodidact, and I dare say you're an autodidact too. We're in good company. Just about every field of human endeavor has its share of celebrated autodidacts. 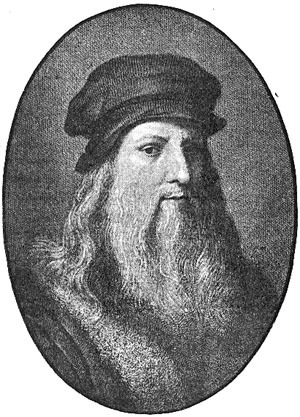 Perhaps the most celebrated of them all is the utterly inimitable and all-round smartypants Leonardo da Vinci, who seems to have been self-taught in a number of the fields he engaged in. Other suggested autodidacts are Bill Gates, Terry Pratchett, Jimi Hendrix and the Wright Brothers. While we may not have become one of the world's richest men, greatest authors, revolutionised music or invented human flight, if we've ever taught ourselves an instrument, a language, a craft or any other skill, to whatever degree (and I struggle to think that there's anyone who hasn't), we can count ourselves as one from among The Great Pantheon of Autodidacts.